This series of digest is devoted to an extremely controversial military-political issue, the one that was formerly ushered into the world in the late 1960s and then has evolved into a complex phenomenon now generally known as Private Military and Security Companies. The comprehensive description of PMCs' activities, the regulatory mechanisms and legally binding documents elaborated, recent numbers indicating involvement of contractors into U.S. operations Iraq and Afghanistan, the UN-private military sector cooperation directions, challenges posed and opportunities foreseen are covered below. 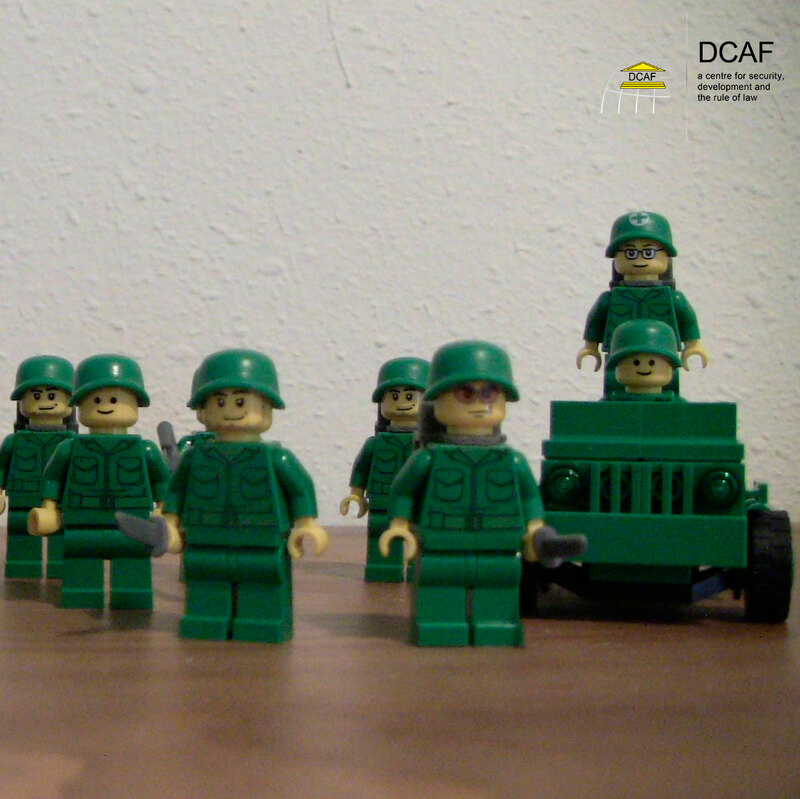 An informative Working Paper prepared by the international foundation DCAF conducting tailored policy research and sharing recommendations to promote democratic security sector governance considers private security sector from several angles. "Private Military & Security Companies: Future Challenges in Security Governance" touches upon both threats the international community faces and the response seen in increased outsourcing of security activities, takes a look at clients interested in definite kinds of operative, tactical and strategic support and perspectives of exercising private power in providing national security. 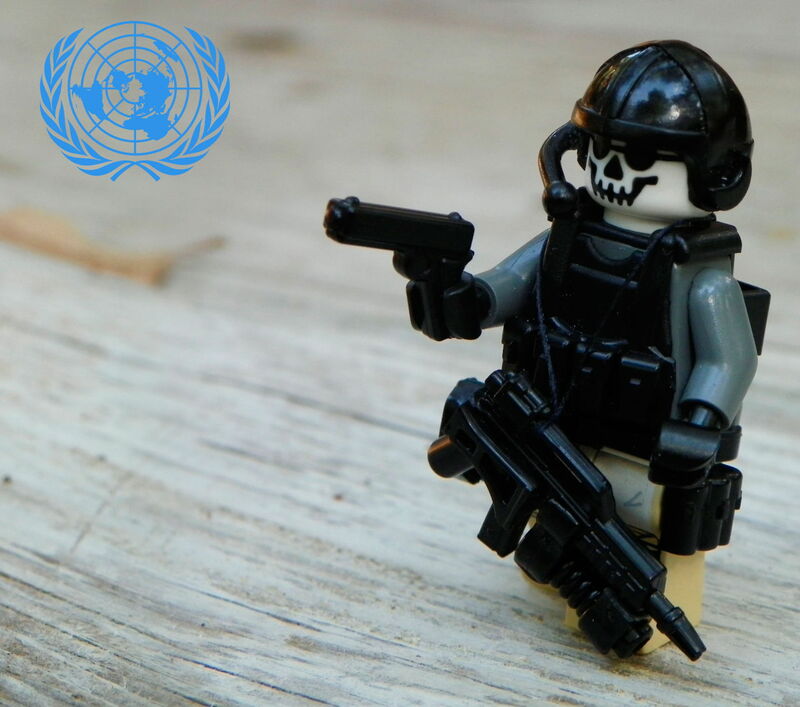 The UN Working Group being aimed at establishing an international regulatory framework on monitoring and oversight of the activities of private military and security companies prepared a document to set practical guidelines on the threshold of the Group's 4th session. in the study may result in serious undermining of the rule of law, as well as the accountability of PMSC personnel for violations of the law. The fourth session of the UN open-ended intergovernmental working group held from 27 April to 1 May 2015 at the Palais des Nations in Geneva gathered representatives from governments, non-governmental organizations along with independent experts in the field. In-session documents were then made available by Sie Cheou-Kang Center Private Security Monitor one of them being the statement by the International Code of Conduct Association outlining the organizations' primary functions and areas of development. Discussions with state and private industry clients have explored the possibility of ICoCA membership becoming a requirement for contracting. For instance, the U.S. Department of State has expressed interest in requiring ICoCA membership as a Mandatory Minimum Requirement for its Worldwide Protection Services program. 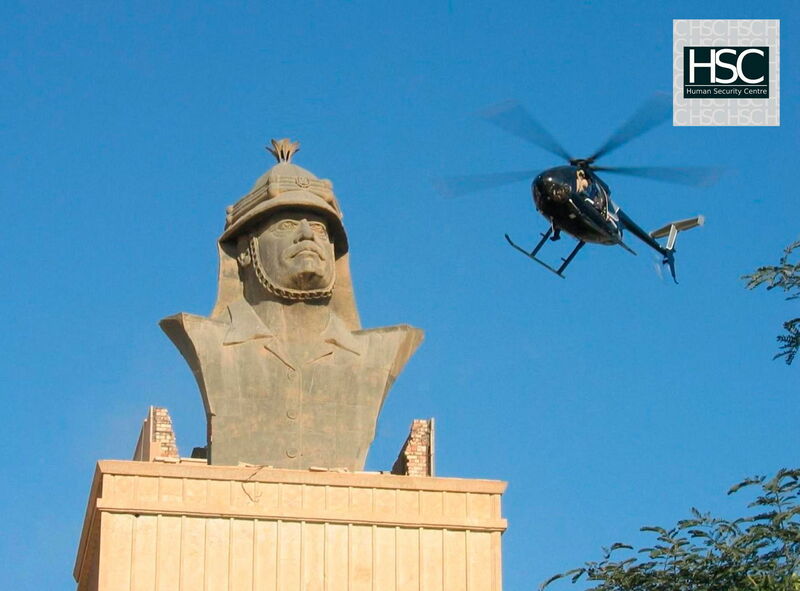 The changed character of the UN-missions and the emergence of new threats and challenges made the organization hire private military and security companies to conduct peacekeeping operations deployed to several conflict and post-conflict situations in the world. The article is a brief but concrete summary on PMSCs activities for the UN sharing a clear view on the main hindrances regarding missions' implementation. 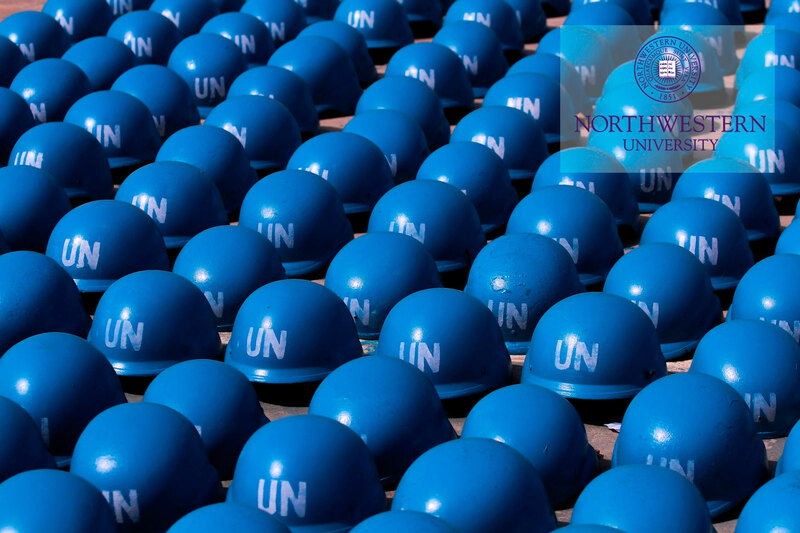 Although a question that is often put under the microscope is the general status of the employees of PMSCs, the offered article narrows the field of research to examining the status of contractors participating in U.N. peacekeeping. How can the personnel of private companies be categorized when used as peacekeepers? Can the gray area in international law concerning outsourcing of military and security services be filled with the clauses either from Humanitarian Law or national jurisdictions? The analysis follows. The publication is dedicated to the historic precedents, preconditions encouraging the presence of PMSCs, and geopolitical factors affecting their utility. 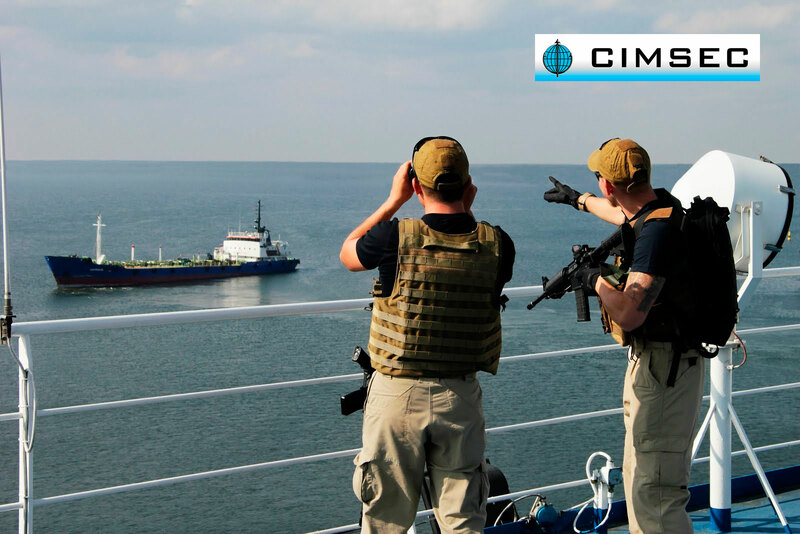 Putting maritime domain at the fore of the investigation the authors equate the significance of PMSCs and navies/coast guard forces both implementing the task of ensuring at least some allegory of security in troubled regions. on the number of contractors supporting U.S. operations in the U.S. CENTCOM Area of Responsibility, Iraq, and Afghanistan. The number of U.S. nationals, third-country nations, and local/host country nationals employed as contractors is calculated and followed by the list of notable improvements to management and oversight of DoD contractors having been witnessed so far.